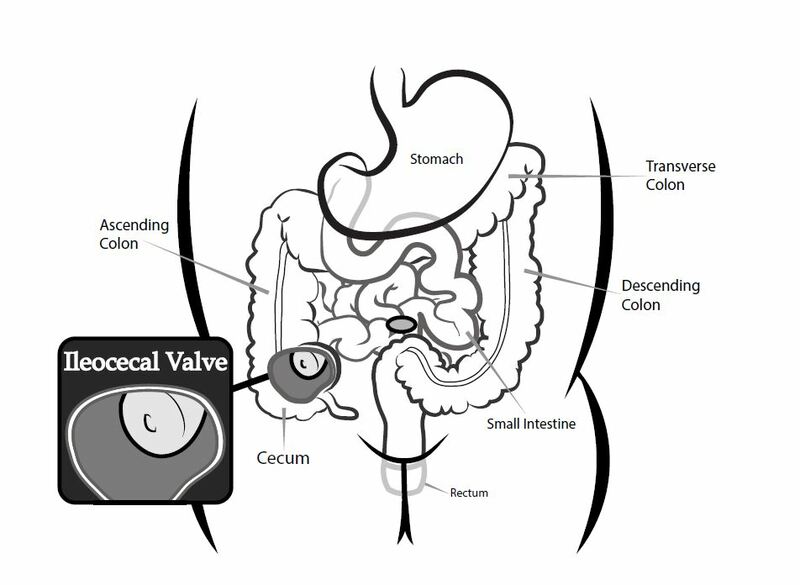 "Colic comes from the word “colon” and generally is the result of a weak valve between the small intestines and large intestines." Colic is an extremely misunderstood condition, and It is very important to understand the true definition of colic. Colic comes from the word “colon” and generally is the result of a weak valve between the small intestines and large intestines. If the valve is too weak and does not close properly, digestion repeats itself in the small intestines and gas builds up creating sharp pains. Many babies may be exhibiting symptoms of colic without the parents realizing the cause of the problem. Most people believe that the colic is crying for 3 or more hours per day for at least 3 days per week and continuing for at least 3 months, however this is not true. Some babies suffering from colic may only grunt or have trouble sleeping for example. An extensive list of symptoms is available here. CLICK HERE to Watch Video #2.